Giovanni Soldini and his team has beaten the Tea Route challenge in 36 days, 2 hours and 37 minutes. They have done it. At 13h20'26” UTC, Maserati Multi 70 crossed the Tea Route arrival line between Hong Kong and London passing under the Queen Elizabeth II Bridge. 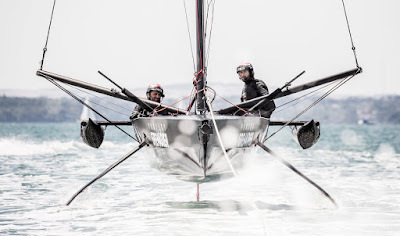 Giovanni Soldini and trimaran's crew composed of Guido Broggi, Sébastien Audigane, Oliver Herrera Perez and Alex Pella took 36 days, 2 hours, 37 minutes and 2 seconds to cover the 13.000 nautical miles of the theoretical route between the Chinese port and the capital of the United Kingdom. 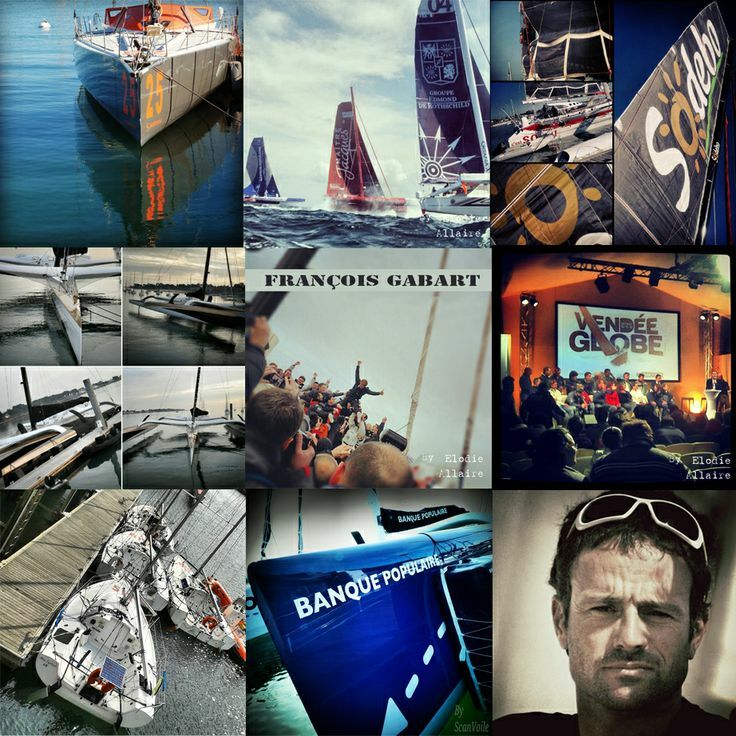 They have improved the record by almost a week (5 days and 19 hours) that previously belonged to Gitana 13, the 100-foot maxi catamaran that completed the route in 41 days in 2008. 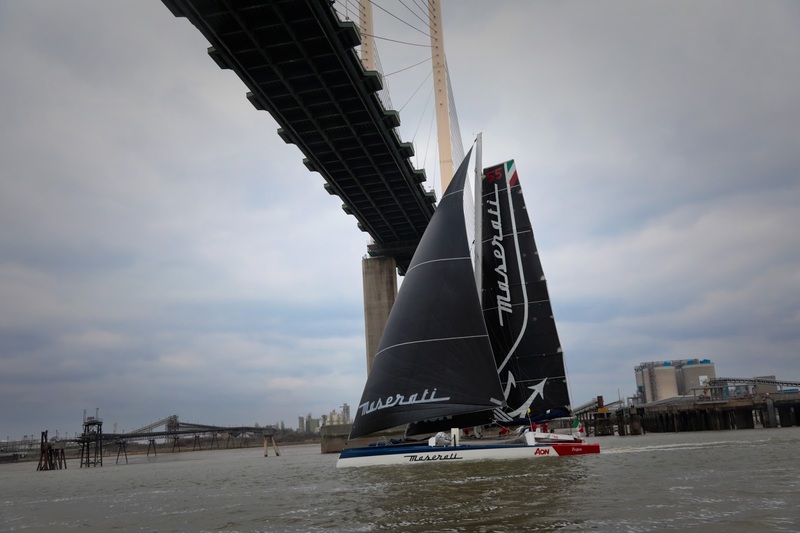 On the ground, the Italian trimaran travelled 15.083 nautical miles at an average speed of 17,4 knots. Just after the finish line, the skipper Giovanni Soldini comments: '' We are super happy but also very tired. The last 48 hours have been very tough. Sailing in the Channel upwind with a lot of breeze, a lot of sea and a terrible cold. The record went very well, we are very happy with our route. The most difficult part was the last one: with more favorable weather conditions in the Atlantic we could have gained another 3 or 4 days, but that's okay. Indeed it could not have been better, technically the boat is perfect. From the last time we put Maserati Multi 70 in a yard, we have sailed more than 19,000 miles and everything is fine onboard, surely there is the work of preparation by Guido and the whote team. An excellent crew''.